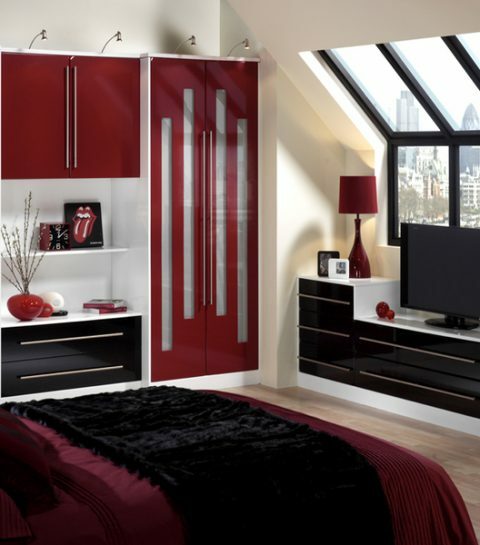 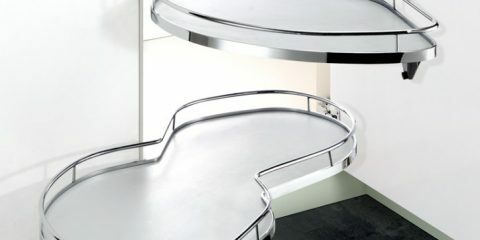 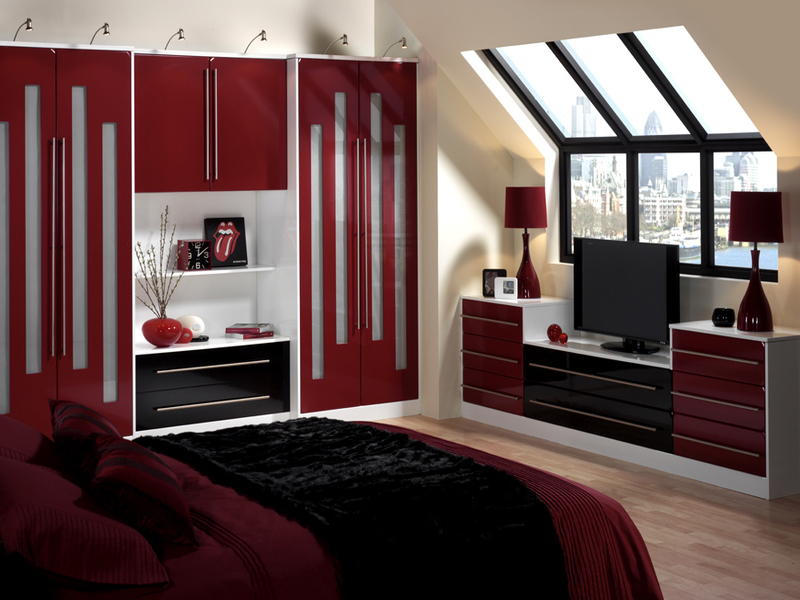 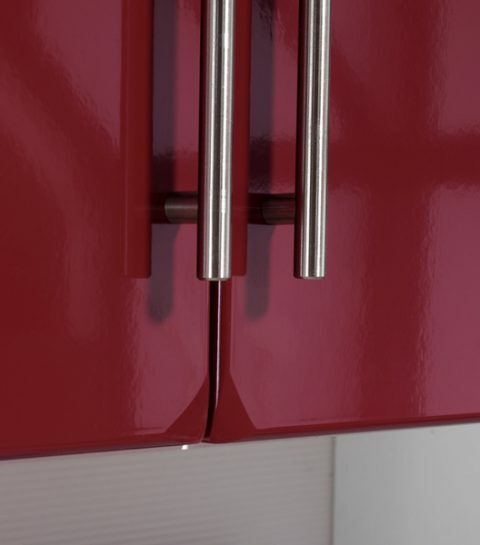 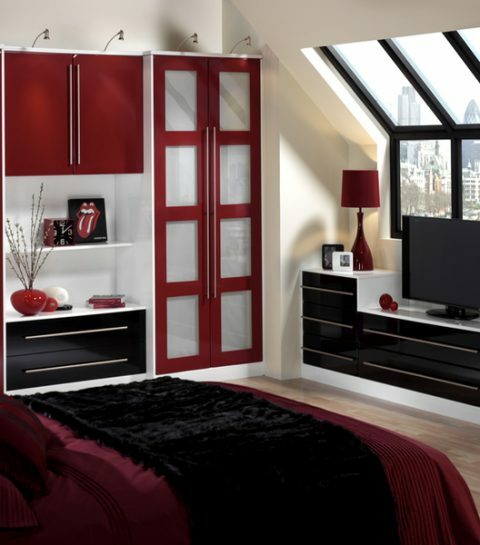 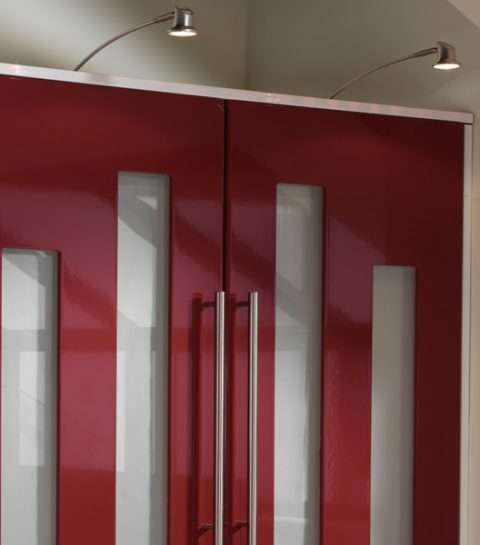 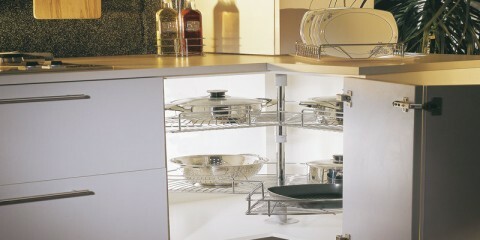 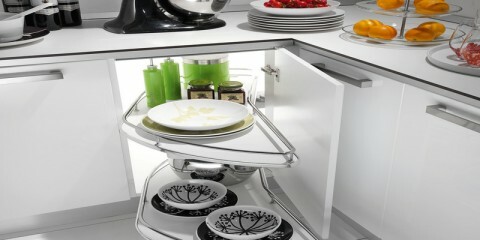 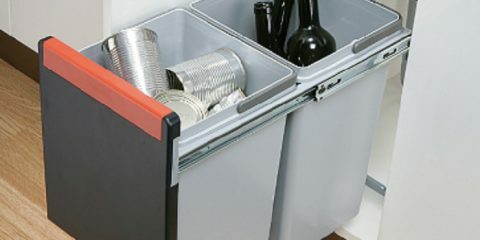 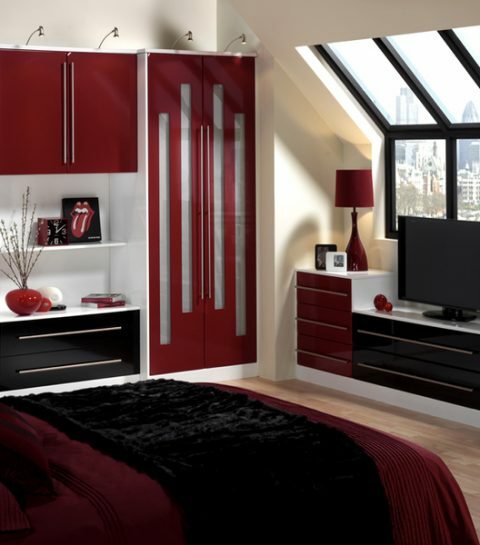 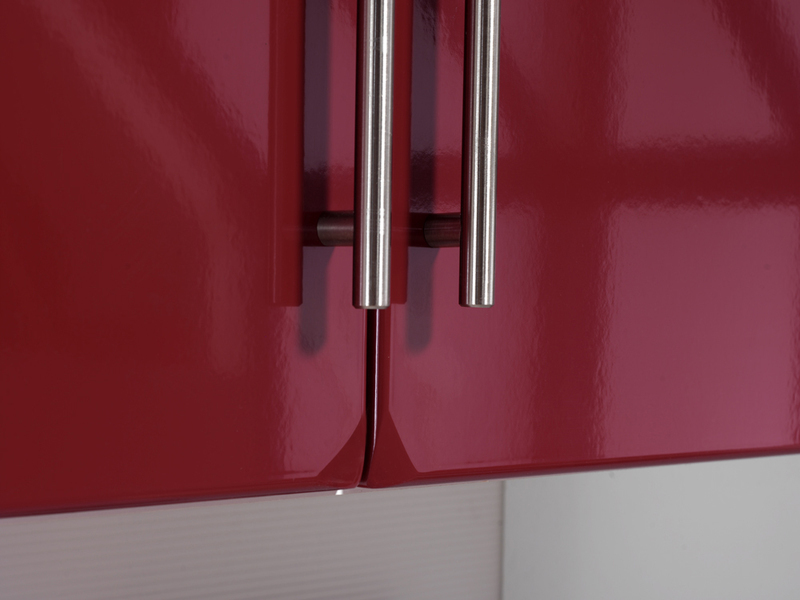 Ultra-modern and vibrant, with sharp contrasting gloss finish doors and drawers. 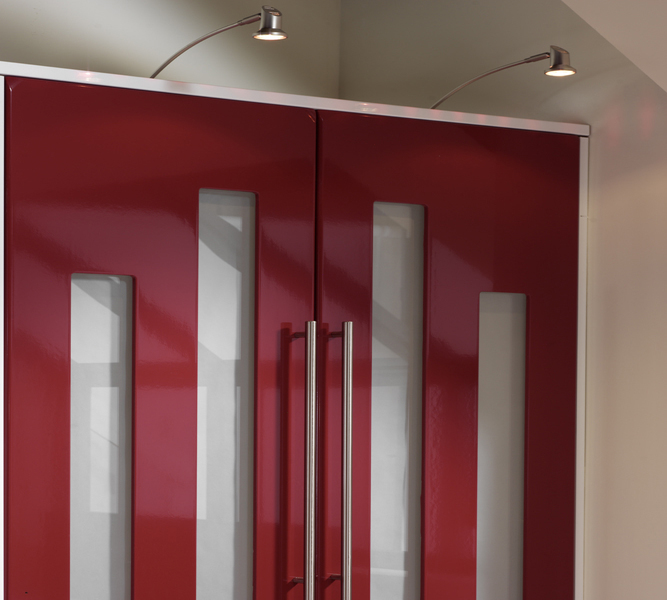 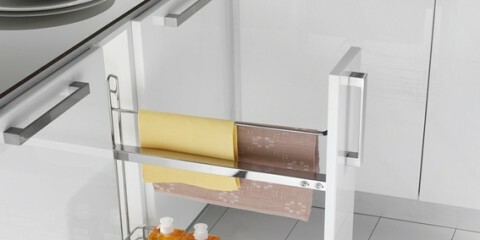 The stark, attractive frosted glass panelling disguises the masses of storage space within. 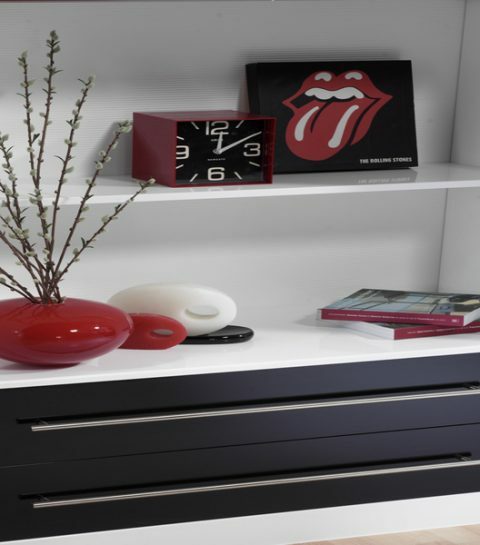 Perfect for teenagers or creating a youthful, bright and playful area.